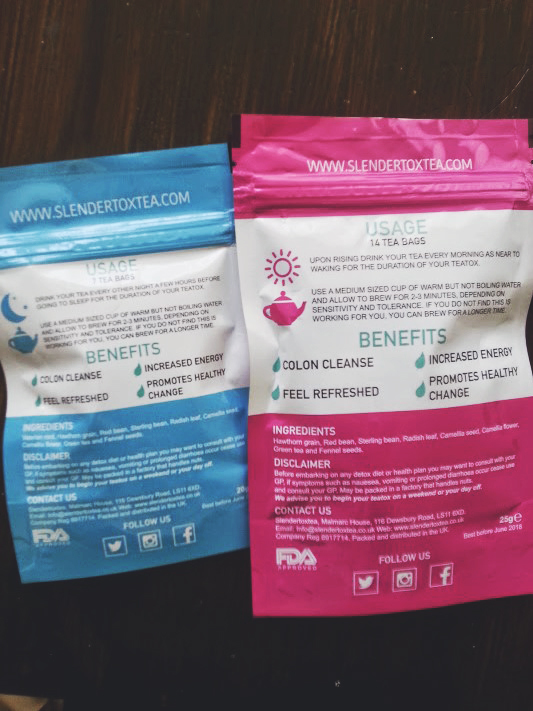 Review| Slendertox Tea, Does it Work? I am a huge lover of herbal teas, in the past I have expressed my love for them and for green tea because of the many benefits they provide. 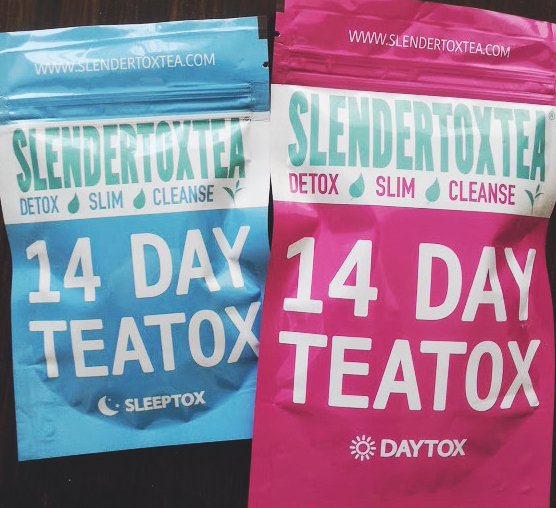 When I got given the chance to try out the Slendertox Tea* for the 14 days I jumped with joy, anything tea related gets me excited! 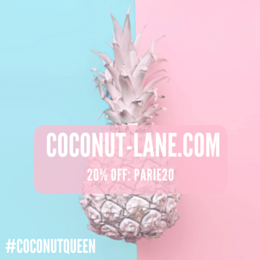 From their website: '100% herbal, clean detox, organic tea will give you the best, most natural detox your body likely needs, especially if you have never done a detox before! It works by breaking down the fatty deposits which adheres to the intestine enabling your metabolism to work much more efficiently' Please please before trying out any sort of teas or any detox make sure you are able to drink it by checking the ingredients and getting advice from the doctor if you are on any medication. Now the biggest question of them all, does this tea actually work? The previous tea I tried just helped me feel better but this one is definitely a lot more powerful and kicked in with the first few days. For two weeks I have been having the tea, the day one in the morning/lunchtime and then the night one is to be drank on a every other day basis hence why the packet is a lot smaller and you only get 7 teabags. The first two days I didn't notice anything different with my appearance, weight or natural feeling. After about 5 days I noticed it, and by it I mean a dramatic change in my stomach feeling. I started experiencing a grumbling feeling (like when you are hungry but this was quieter and controllable) which worried me slightly, especially with being in the middle of school but after that it went away. The website warns that you could experience some serious symptoms like nausea, but luckily I haven't come across any situations where I feel like I am not in control of my insides. After those 5 days my toilet trips increased (apologies for it being TMI, but I want to be truthful and honest) this time luck was on my side and I was at home and any bloating sensation went away. From day 5 to day 14 the last day and the last tea bag, I definitely feel detoxed. I am no longer bloated constantly and have seen a reduction in the size of my stomach, not tons obviously that can't happen straight away. This is partly due to the tea and due to the water I have been drinking in-between and a healthy diet that consists of my good old 5-a-day. If you are wanting to detox using tea then Slendertox is the one for you, just be prepared for the side effects! Are you a fan or not?